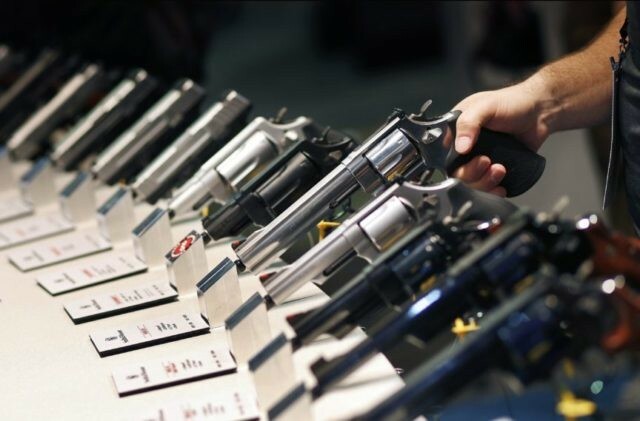 A January 2019 Department of Justice report shows fewer than three percent of prisoners who used guns in crime acquired those guns at retail stores or at a gun show. The report, titled, “Source and Use of Firearms Involved in Crimes: Survey of Prison Inmates, 2016,” presents information ascertained via face-to-face interviews with some of the nearly 300,000 prisoners who used a gun in commission of a crime. It shows that roughly “1.3 percent of prisoners obtained a gun from a retail source and used it during their offense.” Only 0.8 percent of prisoners acquired their guns at a gun show. The vast majority of all criminals–56 percent–stole their guns, acquired them at the scene of a crime, or got them via the black market. This information undercuts Democrat claims that expanding background checks will keep us safer. Politico quoted Rep. Mike Thompson (D-CA) saying universal background check legislation “will help save lives.” But how will it save lives if less than three percent of criminals acquire their guns at retail or gun show while the vast majority steal or otherwise acquire them on the side? Grow some rocks and flaunt your Glocks. Facts don't matter to the anti-gun crowd just their narrative. How many of that 2.1% killed someone? You mean criminals break the law and steal what they want ??? Say it isn't so. I think a basic definition of a criminal is someone that has disregard for the law. DUH ? ! Gun laws only punish or restrict folks that abide by them.